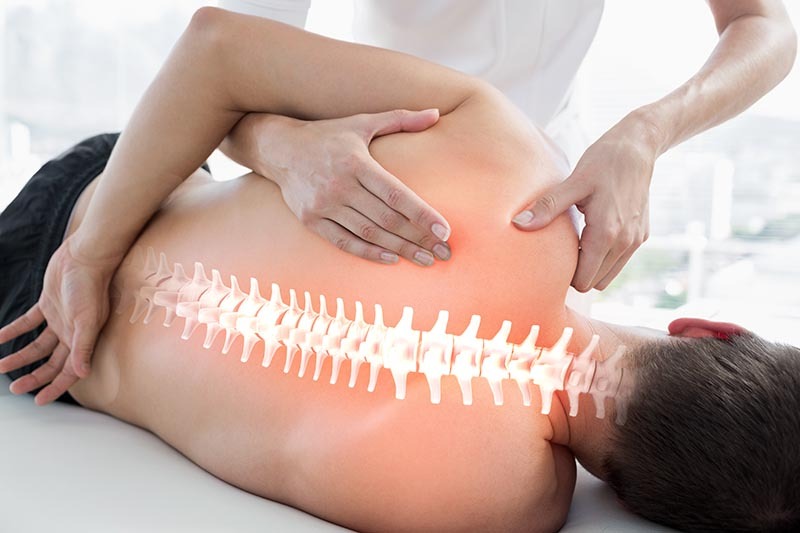 Many people are wondering “Where can I find physical therapy near Riverdale NJ?” If you are thinking about getting physical therapy, then it is important to get all of the facts. There are several myths about physical therapy need to be debunked. Fact: It is estimated that 70 percent of people believe that they cannot see a physical therapist unless they get a physician referral first. Some insurance companies require that you get a referral before you see a physical therapist in order to get coverage. However, you can see a physical therapist without a referral. Fact: Many people see a physical therapist after they get injured. However, physical therapists can treat more than just injuries. They can treat common issues like headaches, pelvic pain, incontinence, and muscle pain. Many people also see a physical therapist in order to improve their athletic performance. Fact: Physical therapists will try to minimize any pain that you experience. Seventy-one percent of people who have never seen a physical therapist believes that the treatment is painful. However, people often change their perception of physical therapy after they see a physical therapist. Most people do not have any pain from their treatment. Fact: Physical therapy may be more effective, and it is safer than medication and surgery. Medication and surgery can come with side effects, which is why they are recommended as a last resort. Fact: Physical therapy has to be performed by a licensed physical therapist. They possess a doctorate degree in physical therapy. If you need physical therapy near Riverdale NJ, then you can contact Sports Medicine and Physical Therapy.